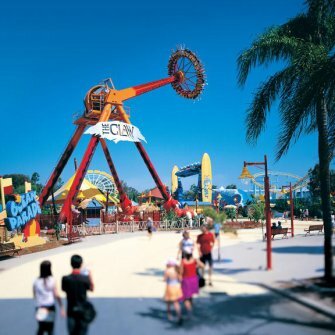 The Gold Coast is one of Australia’s finest family holiday destinations, offering an almost countless array of activities and attractions to appeal to all age groups. 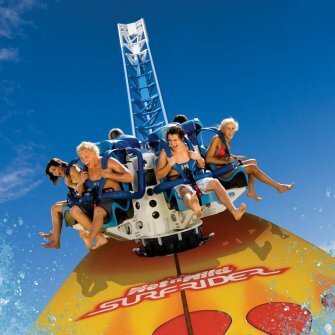 Here are just a few of the great things to see and do close to our Gold Coast holiday apartments. Food lovers are well catered for at Bayview Beach Holiday Apartments with a great selection of restaurants within walking distance from the resort and the Gold Coast’s famous culinary capital Broadbeach only a short drive away. Fashion addicts will love exploring Pacific Fair Shopping Centre and Harbour Town, while the shops, cafes, bars and restaurants of Runaway Bay and Southport can be reached in minutes by car or public transport. Biggera Waters is a haven for water lovers with a fantastic array of water sports and activities to enjoy in the local area. 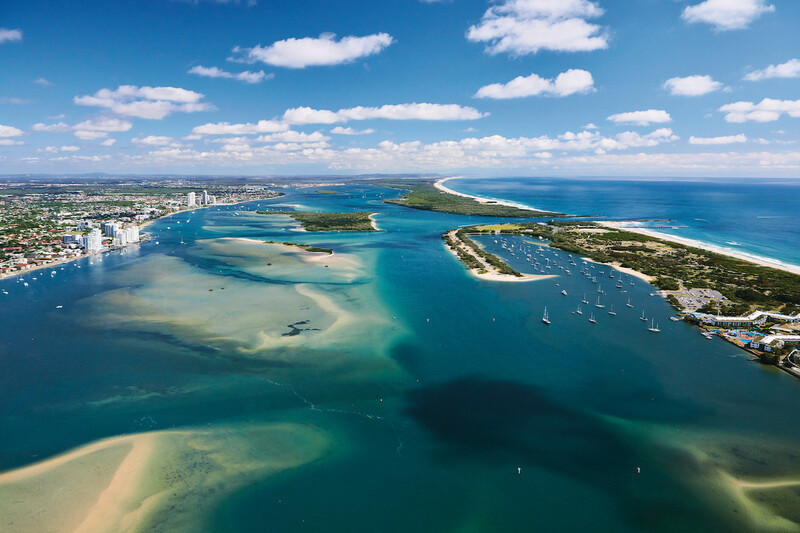 Hire a boat and discover the superb local fishing spots, enjoy refreshing swims in the glittering Broadwater, learn to jet-ski or embark on a snorkelling adventure in the crystal clear waters that surround Wavebreak Island. For an invigorating change of pace, head into the glorious Gold Coast hinterland to picnic amidst lush ancient rainforest. 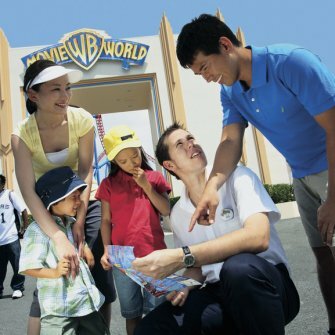 All of the Gold Coast’s most famous theme parks – including Sea World, Dream World and Warner Brothers Movie World – are just a short drive from our Biggera Waters apartments. Animal lovers can spend an unforgettable day getting up close to native animals at the award winning Currumbin Wildlife Sanctuary, or take a day trip to the iconic Australia Zoo on the Sunshine Coast to meet rare and endangered species from all over the world.